It’s amazing how much better you can feel, and how much more comfortable you will feel at home when it is clean and tidy. There is actually reason and logic behind this phenomenon. Excess clutter, dirt, and dust are shown to cause inflated levels of stress and anxiety. Not only that, an unclean living environment can also lead to other health complications. Having a tidy home is crucial in achieving peace of mind. A clean, organized place to live is instrumental in attaining desired levels of physical and mental health. With spring right around the corner, now is as good a time as any to get started on creating a clutter-free environment. 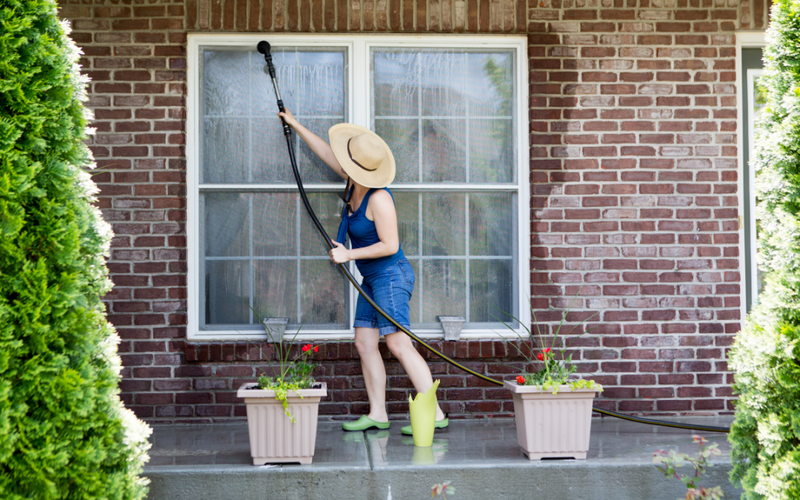 Working from the inside out is likely the most effective plan for beginning a good, thorough cleaning of your home. A good starting point could be your medicine cabinet. Organize your medications to ensure everything is properly labelled, and nothing is past its due date. Once the bathroom has been given a good going over, you can tackle the kitchen next. Go through the fridge and get rid of anything expired or even questionable. You can do the same for the cupboards and pantry. As you continue on through the rest of the house, try to make sure to remove the dirt and dust from all surface areas. It is also a good idea to wash sheets, blankets and cushion covers. When cleaning your home, be sure to use cleaning products that are safe so you are not breathing in any toxic fumes. 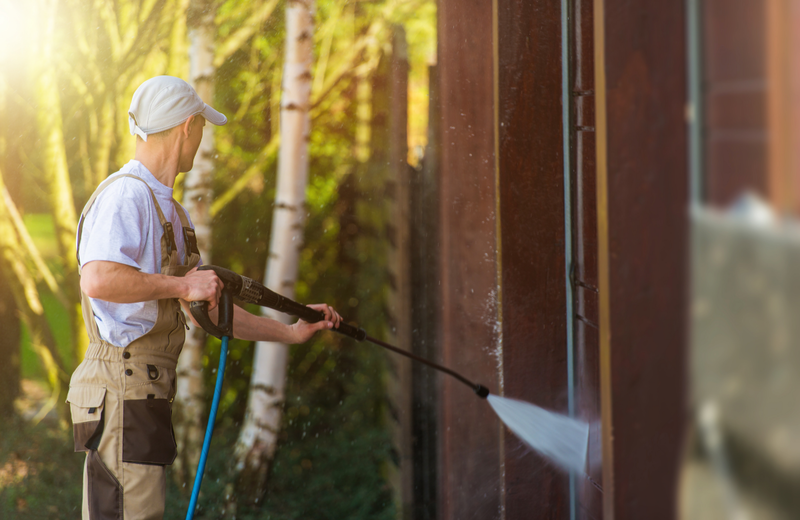 Once you are satisfied the inside of your house has been completely and intensively scrubbed, you can turn your attention towards the outside. During the winter, snow and ice can cause damage to the exterior of your home. Having someone come and assess any damage that may have taken place over the winter season is a good practice to get into in the spring. Ensuring there is no structural damage to the roof, or any blocked gutters can reduce stress and worry. The beginning of spring is also a crucial time to begin work on your yard, getting started early helps make sure you have a robust lawn for the coming months. Removal of dead leaves, branches and grass is a good place to start. If you notice any bald patches in your yard, you can apply grass seed accordingly. Having a healthy, well manicured lawn will make spending time outdoors much more pleasurable when the weather warms up. Part of spring cleaning is getting rid of old junk taking up space around your house. Get rid of all your old mail and paperwork that is not necessary to keep. Go through your closets and throw away or donate any items of clothing you no longer wear. Take this time to organize all your belongings in a logical and accessible way. Of course, you will want to keep items that have fond memories attached or sentimental meaning. But, there is likely a lot of things you can get rid of to make your living environment more comfortable and manageable. During your spring cleaning spree, it is also a good time to ensure there are no safety hazards around the house like loose railings or rugs. If you require any assistance with your spring cleaning project, our caregivers at Retire-At-Home Toronto are here to help in any way we can! Contact us today for more information.